Ka-ching! That’s the sound of Congress being run on free-market principles. See Jack run the College Republicans. See Jack start a fundraising operation disguised as a think-tank. See Jack support a “freedom fighter” in Angola who’s actually a brutal dictator. See Jack treat the Northern Mariana Islands as “a petri dish for pure capitalism.” See Jack help shut down tribal casinos, then bill the tribes millions of dollars to get the casinos reopened. See Jack glad-handing with Republican lawmakers, even with George W. Bush himself. But also glad-handing with Democrats. Because the message of Jack Abramoff’s descent into moral quicksand, says filmmaker Alex Gibney in Casino Jack, is that everybody’s caught in the same quagmire. Public campaign financing may be our only way out, Gibney hints, because corruption like Abramoff’s isn’t a partisan failure — the system itself is corrupt and voracious. Politicians, like sharks, need to feed all the time. And what they eat is money. Casino Jack displays Abramoff’s self-defeating tendencies. He indicted himself with his own boastful e-mails, then practically hung a “Bad Guy” placard around his own neck by wearing that black-hat-and-overcoat get-up for his perp walks into federal courtrooms. 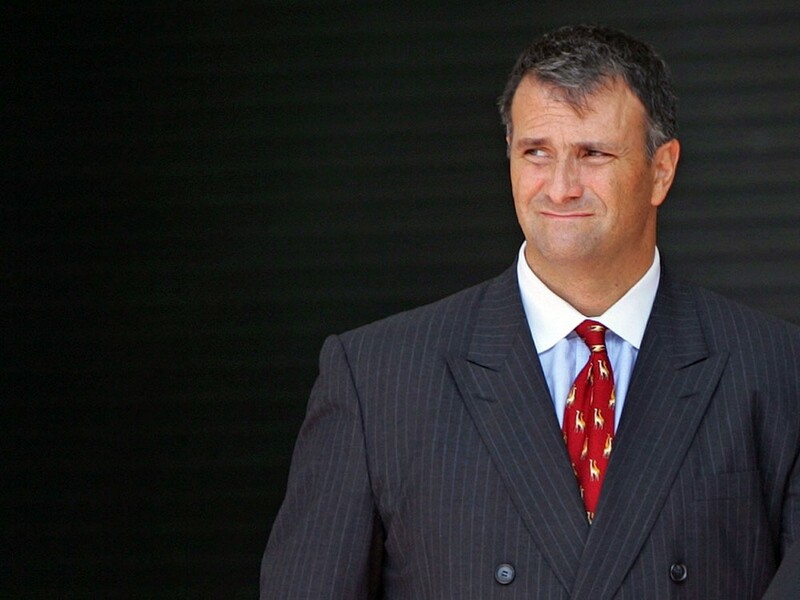 Today, having served most of a six-year prison sentence, former swanky lobbyist Jack Abramoff works in a halfway house in Baltimore. His job? Selling pizzas for $10 an hour. He’ll be released in December, shortly before something else gets released: a feature film about his exploits, also called Casino Jack, starring Kevin Spacey.